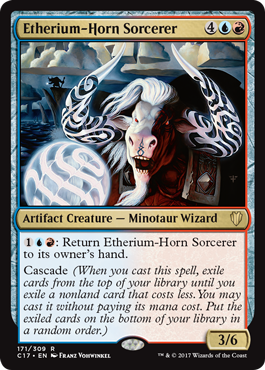 Baral's Expertise doesn't allow you to cast cards with a CMC greater than 4, meaning that you can't cast cards like Etherium-Horn Sorcerer or Darigaaz Reincarnated off of it. 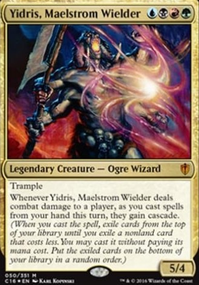 I don't love Broodstar, Etherium-Horn Sorcerer. Trash for Treasure has never been good for me. 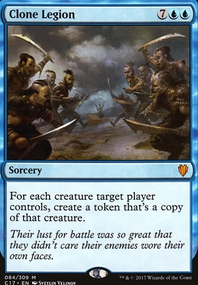 Star of Extinction costs too much imo. 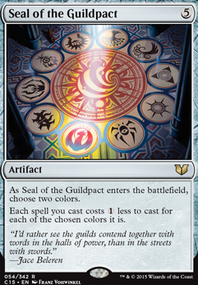 Everflowing Chalice is strictly better than Ur-Golem's Eye. 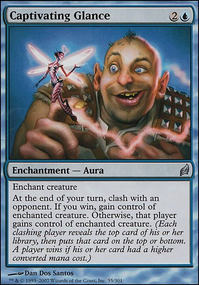 Counterspell is strictly better than Stoic Rebuttal. 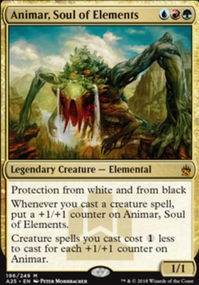 I feel like Saheeli's best ability is her second by a pretty wide margin, so I think adding higher cmc stuff to cast off that could be good. This is my first commander deck I got a few months back and have built it up slowly but am in dire need of help finishing it. I know it is slow and probably bad but I like it and it suits me just fine. I like how it can focus on the graveyard but the only strategies I have for it is the Duskmantle Guildmage and Mindcrank set and the Sphinx's Tutelage. 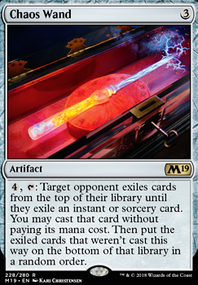 I want to focus it on wizards mill where my wizards can help me use my graveyard getting back my instants and sorceries that help mill and draw using Sphinx's Tutelge. Other creatures can be added like Consecrated Sphinx but i'd like for creatures to be mostly wizard. Any help is appreciated.